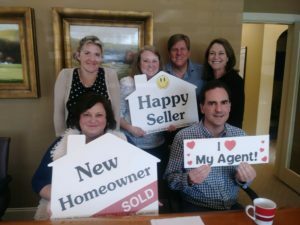 JUST CLOSED – Another Happy New Home Buyer! 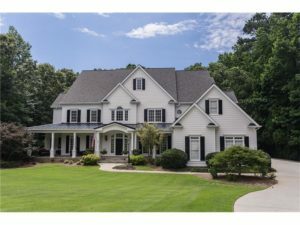 310 Lake Bend Ct, Alpharetta, GA.
By Noelle Barnett – Buyers’ Agent, Robbins Realty. Looking to BUY? Get Expert Negotiation at Any Price Range. "I used to be an agent for over a decade and changed career paths back in 2006, so I’m no longer an agent but know the industry and what to look for in an agent. I worked as the Buyer’s Agent on... continued"